Many people feel the 500 calorie diet is just not enough calories to get through the day and pushing the limit of what is healthy for a human. 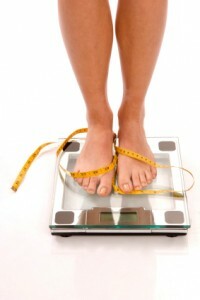 They also feel the HCG diet is a solid and safe way to lose weight. After reviewing the 500 calorie diet, and looking in to the needs of our bodies, some physicians agreed that the 500 diet needed to be changed up a bit and added 300 calories to the very powerful 500 calorie diet. There are some things you should know about the 800 calorie diet. Why Chose The 800 Calorie Diet? For people looking to drop less weight and at a slower paces the HCG 800 calorie diet is a great way to go. It offers a less stick diet and you are able to eat more foods. But most of the basics are the same as the normal HCG diet. You will need to start out with two days of eating all you want. Then start cutting foods and limiting yourself to 800 calories a day. One of the good things about the 800 calorie diet is when you get off the diet, you are not jumping up your intake as much as if you were on the 500 calorie diet. This makes it a lot easier for you to make sure you do not get that unwanted weight back. The main key to keeping weight off is not going back to your old ways of eating. There are 65% of Americans that are overweight or obese, and this number is growing at such a rate that it is hard to keep track of. Many of you can guess this is due to fast food and just all around not eating that well. Many people in America eat out at least 3 or more times in a week. With many of them meals containing more than 2000 calories! This means in one meal they are taking in more calories than they should in a full day. Why you should start the 800 Calorie Diet today! Starting a diet that works and keep off the weight is very important to your long term health! Many people don’t know this, but trying diets that don’t work will end up making it harder to lose weight in the long run. 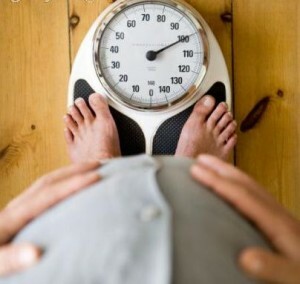 Trying diet after diet will slow your metabolism down and in turn make it very hard to keep the weight off. You need to take a life changing diet that will not only help you lose weight, but will also train you to eat better and live a healthier life. So what is the HCG 800 calorie diet? This is a diet that is still built for everyone and will help you drop the weight and keep it off for life! Start trying it today and stop waiting for tomorrow!